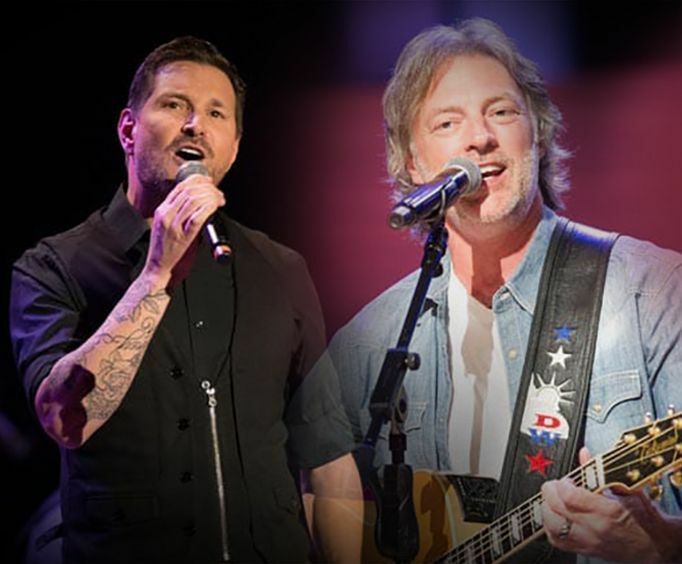 Darryl Worley & Ty Herndon is not currently scheduled to perform in Branson this year. 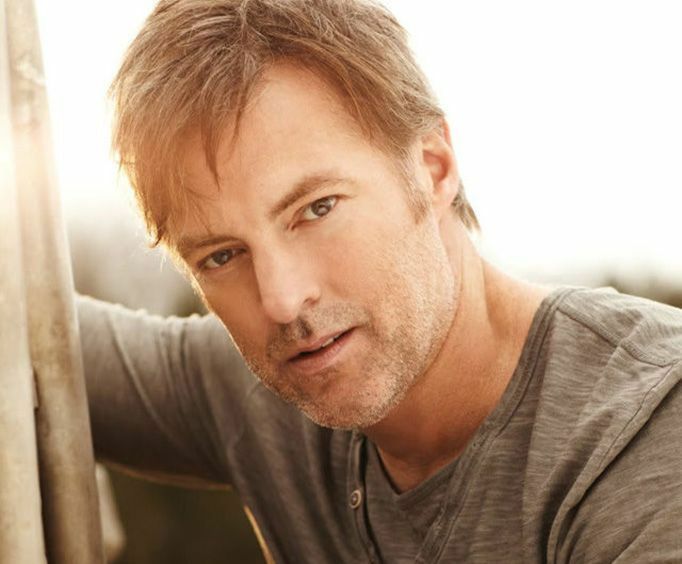 For a limited time engagement, Darryl Worley and Ty Herndon will be performing at the Welk Resort Theatre in Branson, bringing an energetic an upbeat performance to every audience member. Whether you are a longtime fan or were just recently introduced to their amazing music, you are sure to enjoy this spectacular show. This amazing musician has been in the business since 1999 and has been putting out fun and exciting singles quite regularly since his start. Numerous albums and hit singles later, this talented performer has been showing off his amazing skills with performances that have fans coming back for more each time! This performer will ensure every audience member is having the time of their lives with his high energy and impressive vocal talents. This wonderful musician got his start back in 1995 after being signed to Epic Record company. That year, he released his number one single titled 'What Mattered Most.' 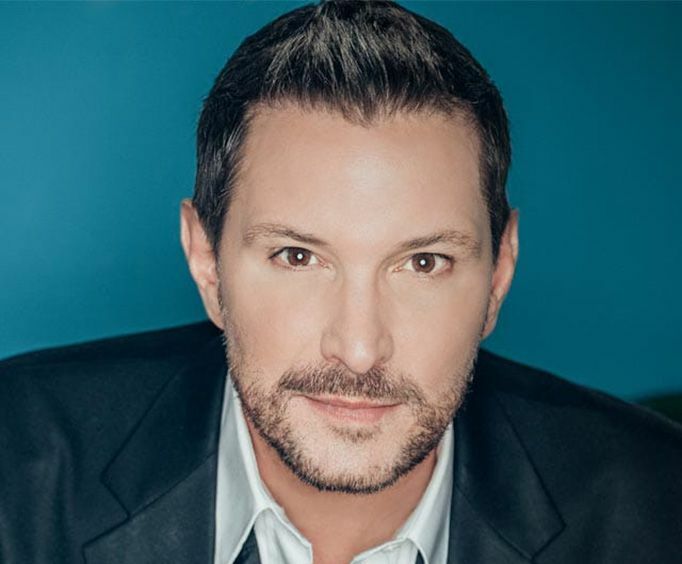 Following the release of his first single was the release of his first album by the same title, and the release of his second album with a hit single that shared a name with its respective album. After more than twenty years after his start, he has played multiple shows and released an array of albums. Don't miss your chance to see this amazing show at the Welk Resort Theatre! Book your reservations today.